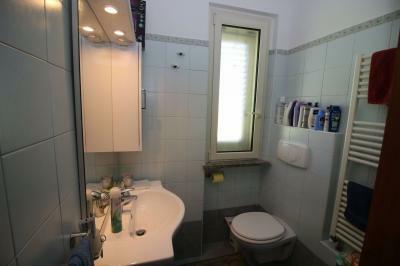 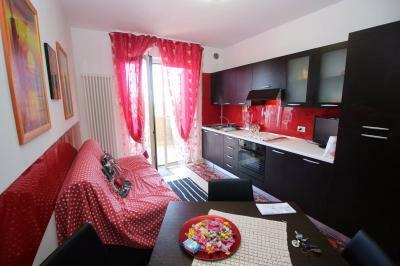 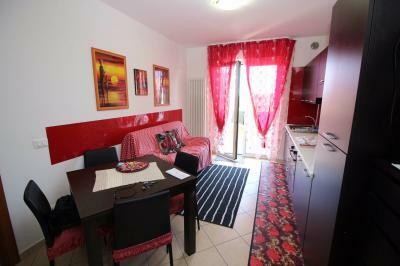 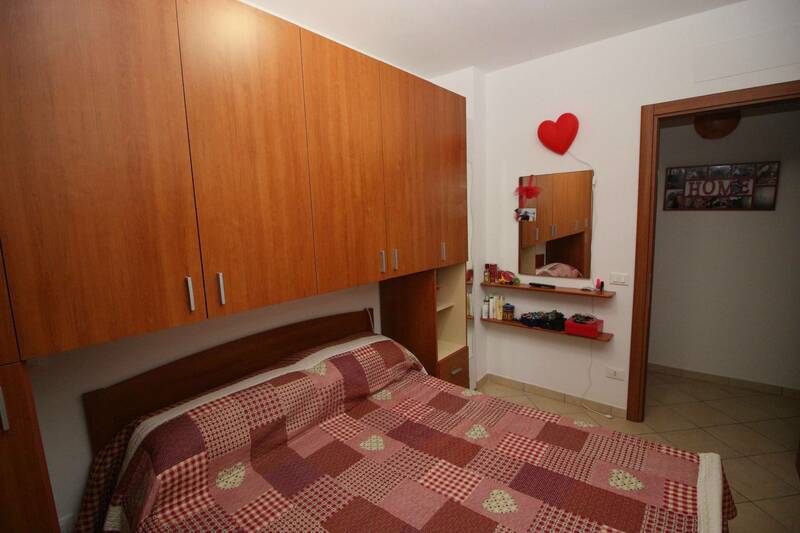 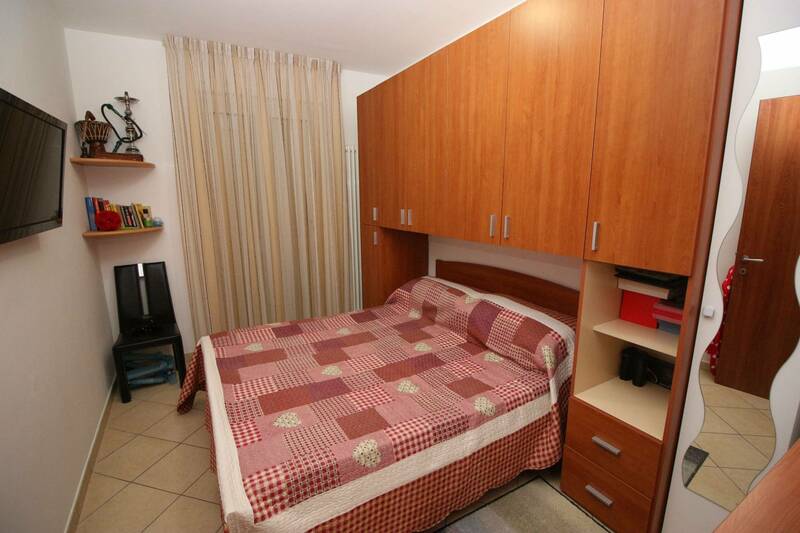 We offer for Sale an Apartment in Tortoreto Lido, a living room with kitchenette, 2 double rooms and a bathroom #. 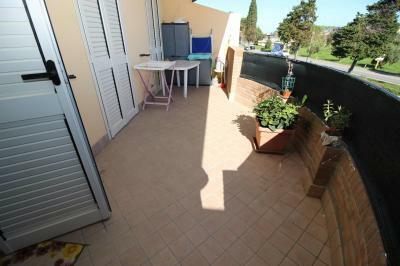 From the living room and the bedroom leads to the balcony facing East. The property includes the Apartment a parking space. 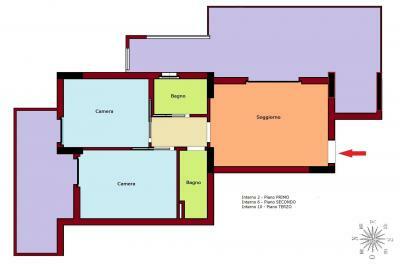 The unit has new Windows with double glazing, thermal and prepared for air conditioning. 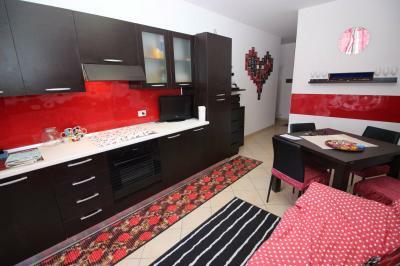 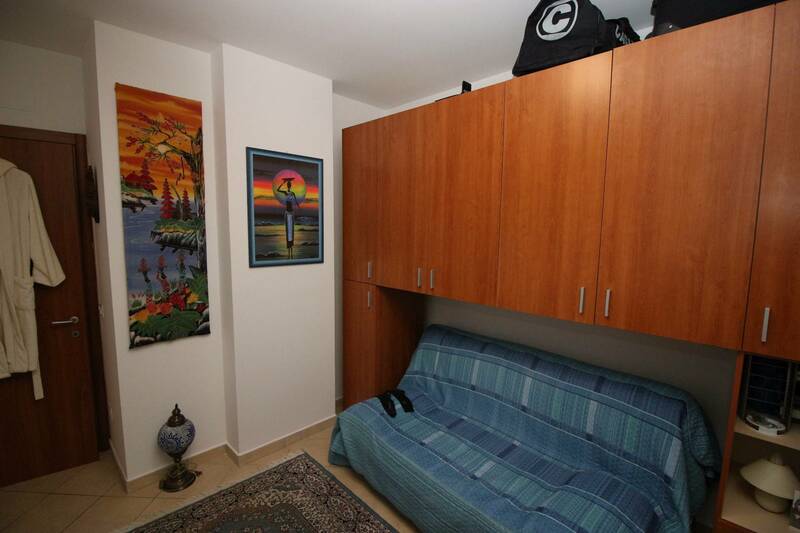 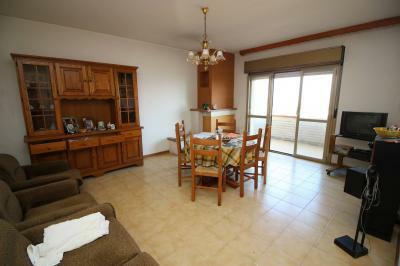 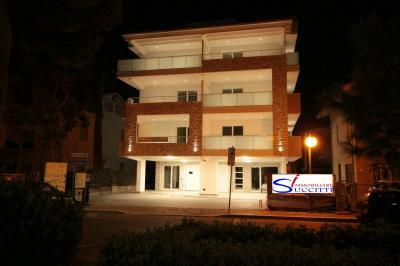 Apartment for Sale in Tortoreto Lido is in excellent condition and is sold fully furnished.